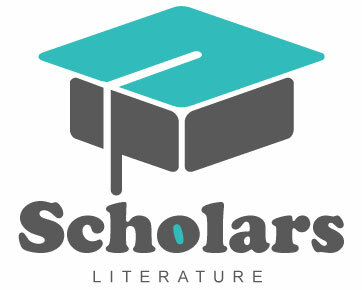 We are very proud to announce our new international exclusive agreement with Scholars Literature, of co-publishing of scientific articles. Please visit our new web page of co-publishing articles. * Note to Authors & Readers: La Prensa Médica Argentina has ceased it co publishing agreement with SciTechnol/OMICS Group till Volume 104. The parent publisher will not be held responsible for any articles that remained in press or about to be published from the previous co-publisher end. * SciTechnol / OMICS Group does not have authorization to publish since volume 104, nor receive or request payments for the publication of works on behalf of "La Prensa Médica Argentina" or under the name "La Prensa Médica".